Built to span the entire season, the Delta Wader offers waterfowlers reliable versatility from warm early season hunts through frigid late-season storms. 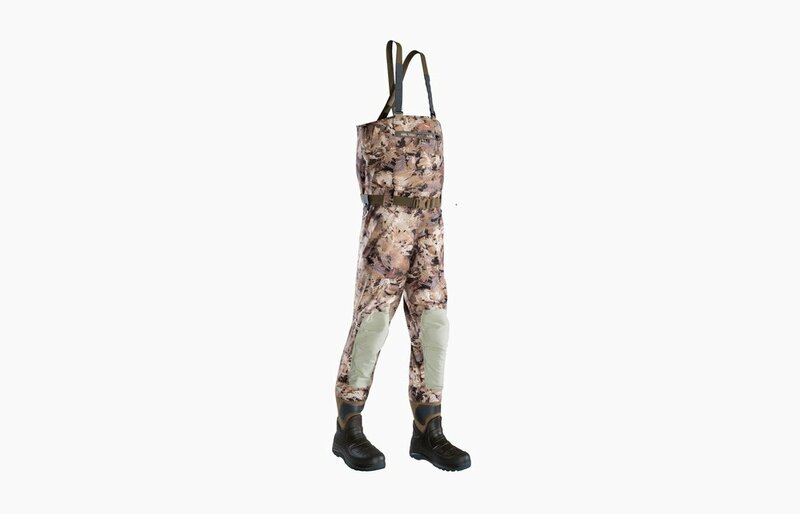 A lightweight, warm and durable Lacrosse Aeroform insulated boot adds agility when trudging through the muck and is attached to the wader with advanced heat-activated technology for a strong and streamlined joint. The shins and knees are reinforced with a rugged foam pad to endure years of abuse breaking ice and busting through the brush. 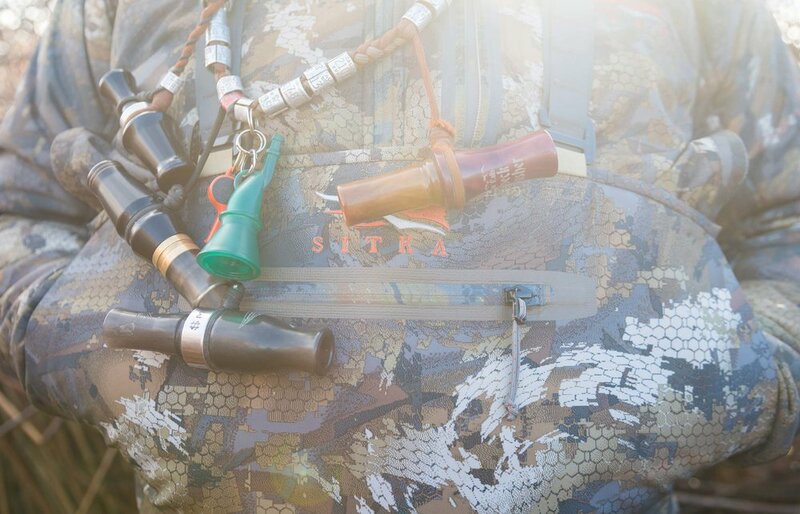 Proudly made in the USA and 100% serviceable, the Delta Wader is a game-changer for waterfowl hunters across all flyways, climates and conditions. Comes in both Marsh and Timber patterns.